Heading to Spain for a week to make some pictures for Slipstream Cycling. 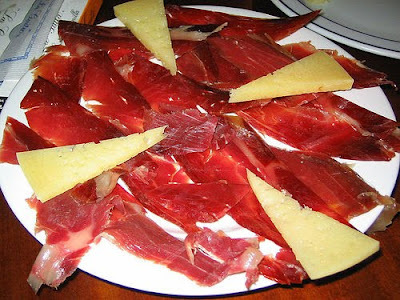 Me gusta Espana, y me gusta jamon y queso. The last time I was there was in 2004 when the VW van I was living in for the summer decided to explode somewhere near Portugal. Jealous! have a great time! No van this time, right?